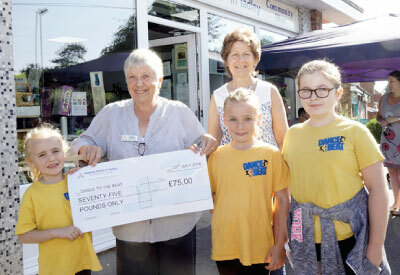 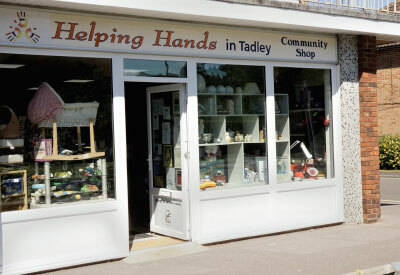 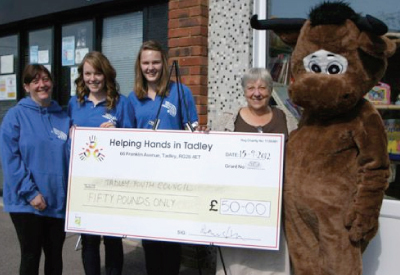 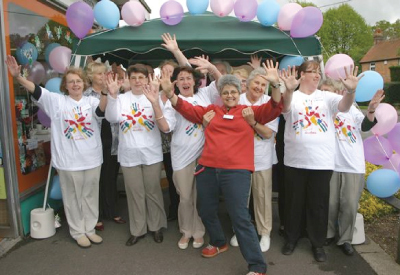 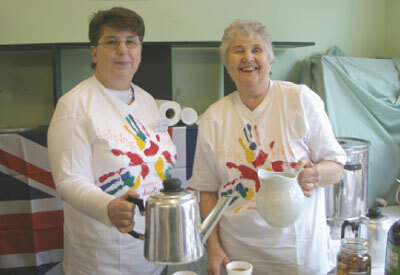 Helping Hands in Tadley Community Shop provides a place for the whole of Tadley and the surrounding area to get involved. 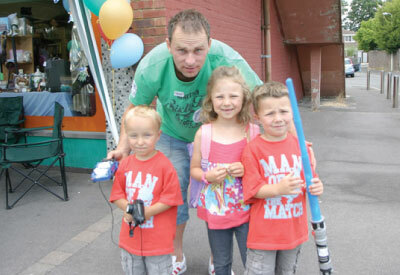 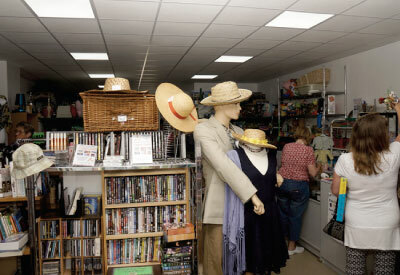 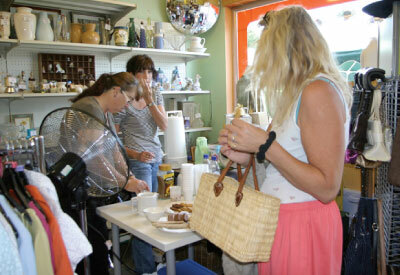 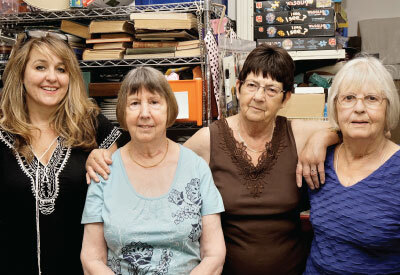 Our busy shop takes your unwanted items and sells them to people who do want them. 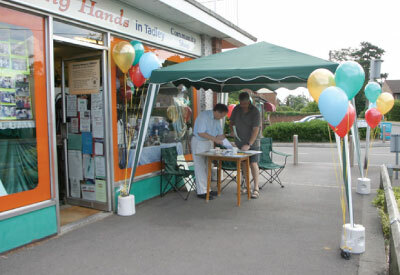 Our helpful staff and friendly volunteers will welcome you whether you are there to donate, browse, chat or buy. 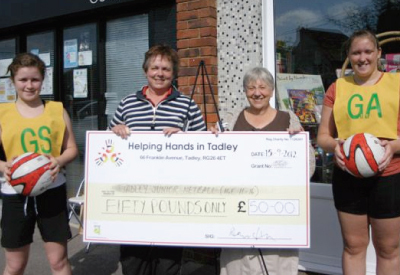 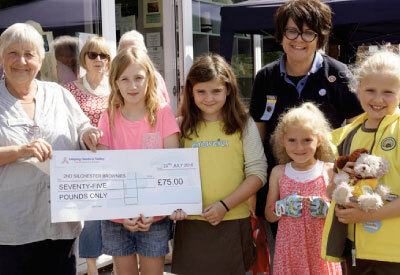 The money we make is distributed to local charities, clubs and organisations via our grants committee. 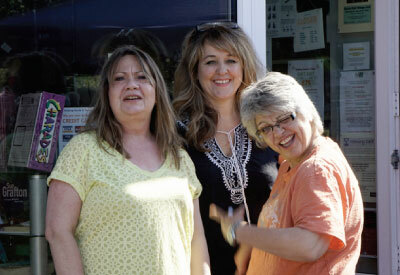 Please come and visit us soon, we would love to meet you.